Chinese toll highways and roads builder Shenzhen Expressway Co Ltd (HKG:0548) plans to take control of Nanjing Wind Power Technology Co Ltd to grow its own environmental protection business, it was announced. Investment company Aquila Capital has purchased a portfolio of project rights for over 700 MW of fresh wind and solar power capacity in Spain. Canada’s Boralex (TSE:BLX) has decided to exercise an option to sell its interest in the Vents de Dunkerque consortium -- one of the tie-ups vying for the 500-MW offshore wind zone off the coast of Dunkirk, northern France. UK firm Highview Power and Spanish engineering company TSK have agreed to form a joint venture (JV) to develop long-duration energy storage projects in Spain, the Middle East and South Africa. Japanese electric utility Tohoku Electric Power Co Inc (TYO:9506) has bought a stake of an undisclosed size in a 700-MW offshore wind project that is being developed by Renova Inc and partners. 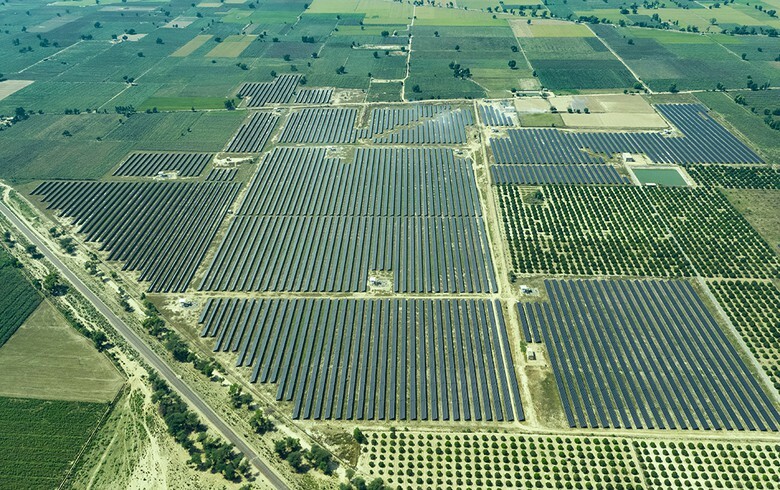 The Asian Development Bank (ADB) has agreed to invest USD 50 million in Avaada Energy Private Limited (AEPL) to aid the Indian renewables developer in expanding solar power generating capacity. US solar power producer Navisun LLC said that it has bought a 14.3-MW community solar project portfolio in Massachusetts from Clean Energy Collective (CEC) for an undisclosed sum. 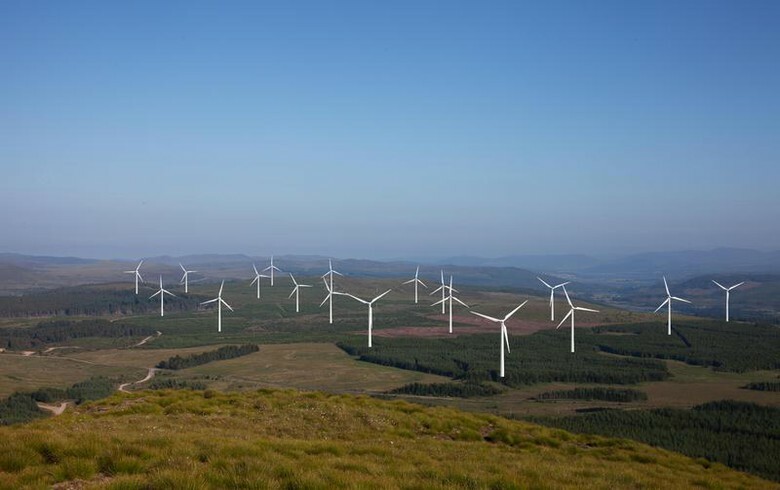 Portuguese wind power company Finerge has bought two wind farms with a combined capacity of 18.9 MW from local industrial group Martifer SGPS SA (ELI:MAR) and SPEE. New York-based Madison Energy Investments LLC plans to develop at least 550 MW of solar power capacity under a funding partnership with infrastructure investor Stonepeak Infrastructure Partners. Japan’s Eurus Energy Holdings has taken a 25% stake in the South African subsidiary of Aussie renewables developer Windlab Ltd (ASX:WND) and will assist it in the development of its 1,650-MW portfolio of wind projects. 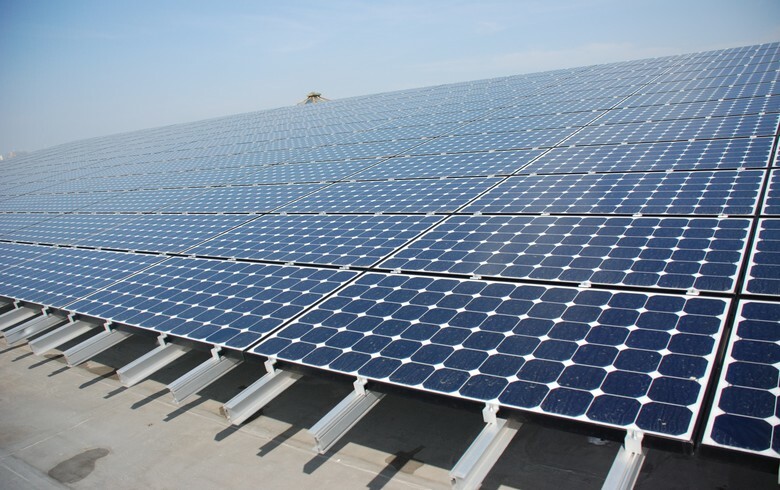 EDF Renewables today said it has purchased a majority stake in a 77.1-MWp portfolio of rooftop solar plants in China from its joint venture (JV) partner Asia Clean Capital (ACC). Swiss solar industry supplier Meyer Burger Technology AG (SWX:MBTN) will become the largest shareholder in Oxford Photovoltaics Ltd as part of a new partnership that aims at combining their respective solar technologies. Switzerland-based MET Group said its wholly-owned subsidiary MET Renewables and Serbian oil and gas group NIS [BEL:NIIS] have set up a joint venture for the construction of a 102 MW wind farm in northern Serbia. Swiss asset manager SUSI Partners AG unveiled plans to buy a 14.4-MW wind farm in Denmark from domestic developer Eurowind Energy. 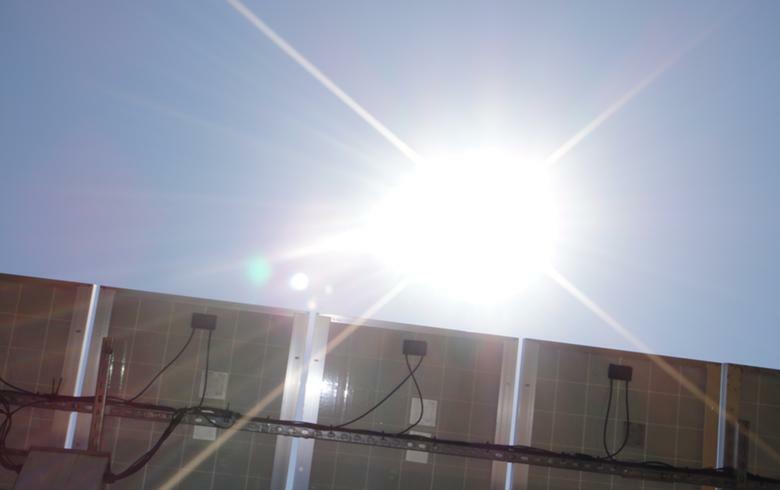 Hong Kong-headquartered SPI Energy Co Ltd (NASDAQ:SPI) announced it has acquired the owner of a 1.998-MW solar photovoltaic (PV) portfolio in Greece. 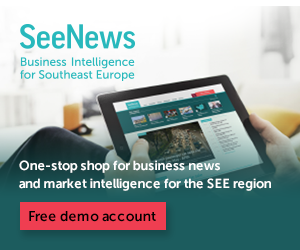 Renova Energia SA (BVMF:RNEW11) announced that its board of directors has approved a new acquisition proposal made by local firm AES Tiete Energia SA for the roughly 400-MW Alto Sertao III wind farm. 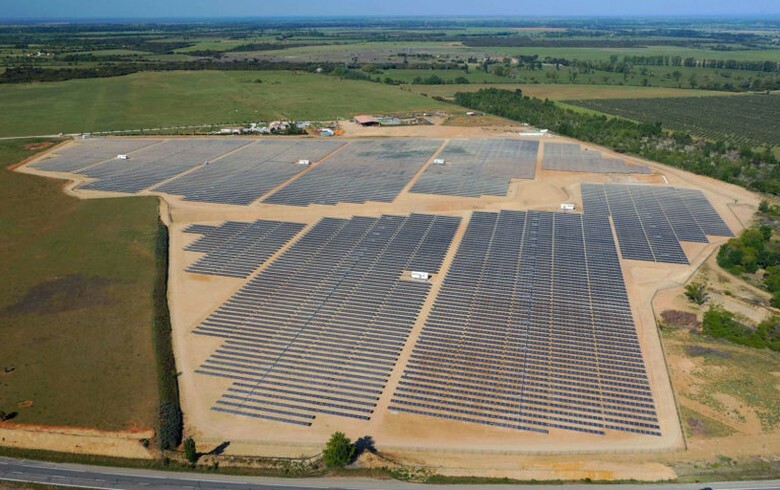 Brazilian energy company Light SA (BVMF:LIGT3) approved the purchase of a stake in local renewables developer Renova Energia SA (BVMF:RNEW11) alongside Cemig SA (BVMF:CMIG4). Denmark’s European Energy A/S said it has closed the sale of a portion of an 18-MW wind farm in Denmark to German alternative investment manager Aquila Capital for an undisclosed sum.